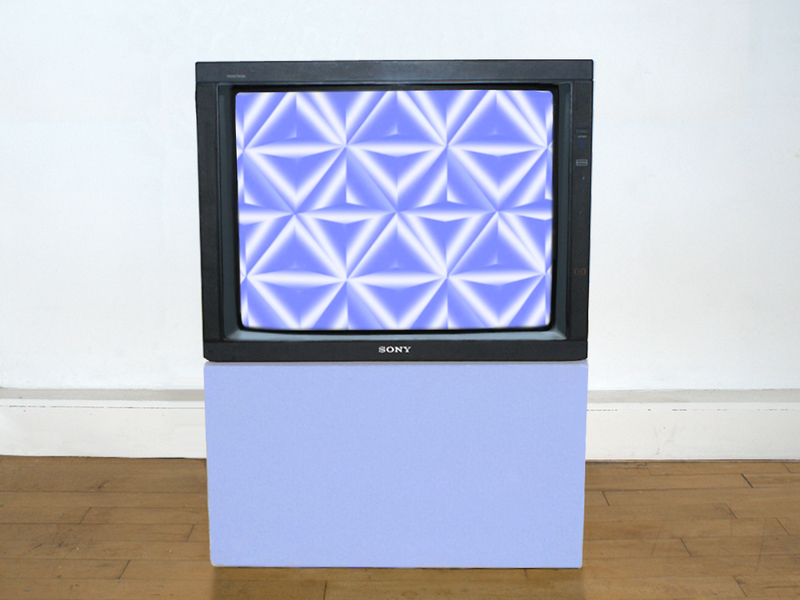 Rhys Coren makes beautiful geometric and gradient based video loops which specifically explores the areas where British football social culture and dance music culture overlap. 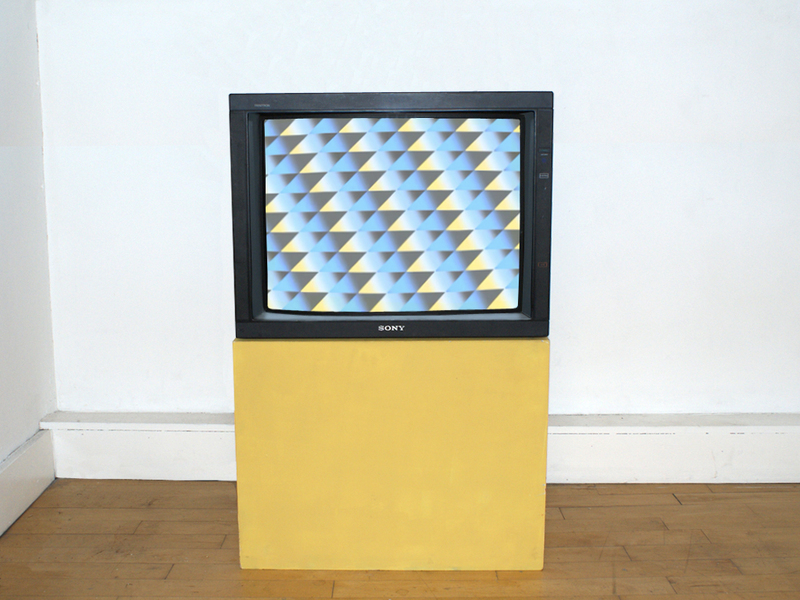 Rosie & Phil ask to Rhys in an interview at jotta: You use both analogue and digital processes in your work, can you explain this a little more? Recommended to read the whole interview here.